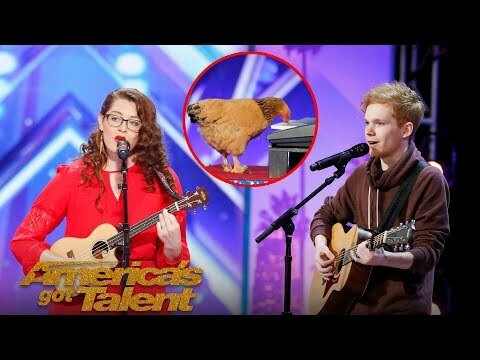 A chicken playing the piano on the same stage as the inspirational voices of Chase Goehring and Mandy Harvey? Only on AGT! Get ready for Season 14 premiering May 28 on NBC! Top 7 "MOST EMOTIONAL & INSPIRING" Moments EVER on AMERICA'S GOT TALENT!